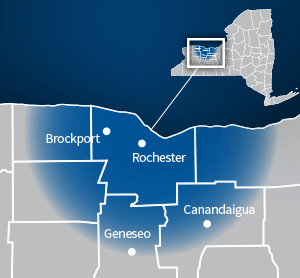 Do you need an energy-efficient commercial heating and cooling option for your Rochester, NY business or organization. Then you may want to consider commercial ductless from John Betlem Heating & Cooling. Our commercial ductless can help you save on energy and money on your utility bills. Commercial ductless technology minimizes efficiency losses that are often found in conventional systems. It is specially engineered to minimize or use no ductwork. Because a commercial ductless system is more energy efficient and simpler to design, install and maintain, it can help commercial customers save on energy and provide sustainable energy benefits. At John Betlem Heating & Cooling, we know you rely on prompt service. You’ll need your ductless system up and running as soon as possible, which is why our highly skilled technicians have been trained to provide expert installation and service, and work toward your complete satisfaction. They will install your commercial ductless system quickly and efficiently. We can tailor a discount service plan to suit your specific needs, and our plans also offer discounted rates when unexpected repairs to your commercial ductless system arise. John Betlem offers commercial ductless for businesses throughout the Rochester, NY area. 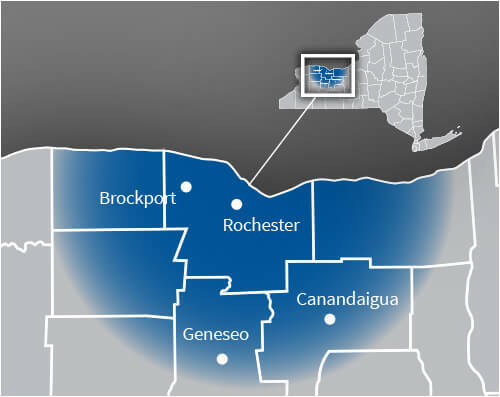 To find out more about the commercial ductless products and services John Betlem Heating & Cooling offers throughout the Rochester, NY area, please contact us. Just give us a call at 585.271.8888 and we will be more than happy to help you with any commercial HVAC need you may have.